Two friends run a real estate business where they sell the homes of elderly, terminally ill people, and help them "close." Anne, a frustrated artist, is conflicted and breaks away to take some of her clients on a cruise meant to be their last hurrah, only to find some romantic complications. 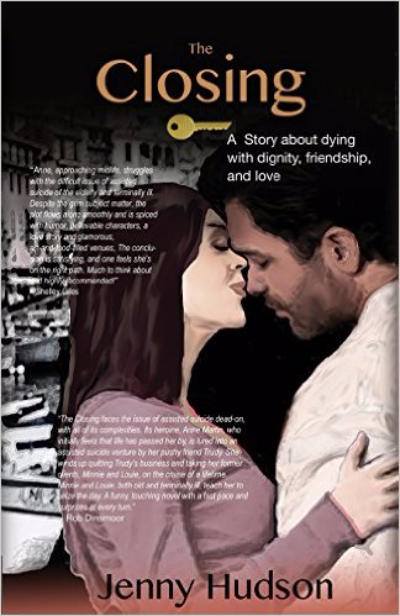 In this novel about dying with dignity, friendship, and love, Anne struggles in her journey to be true to herself. life. She has completed five novels and has written columns for several Boston area papers. 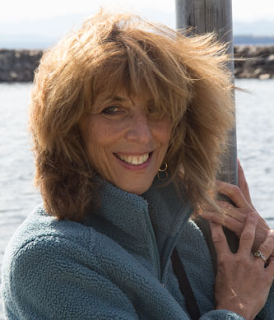 She owns Merrimack Media and hosts and produces The Author Connection, an interview show for both readers and writers.